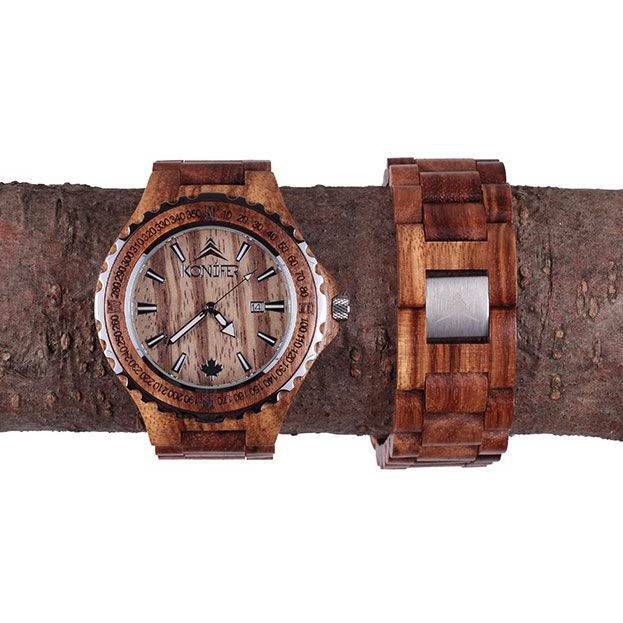 You’ve seen zebra, but never one quite like this. 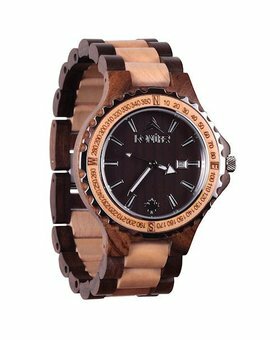 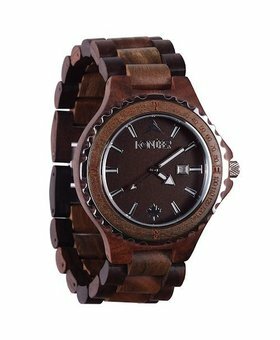 Take on the trendy wooden watch trend with an added twist in our Navigator Zebra wooden watch. 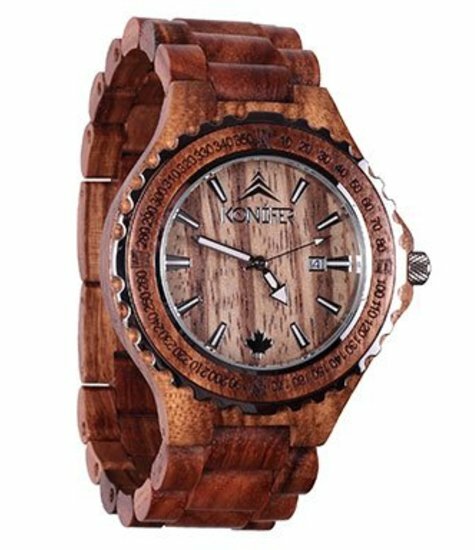 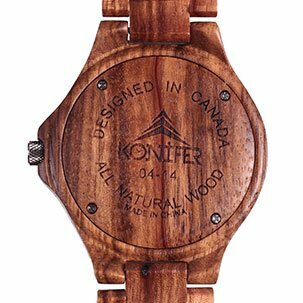 This 100% handcrafted, zebra wood timepiece looks like nothing else in the market! 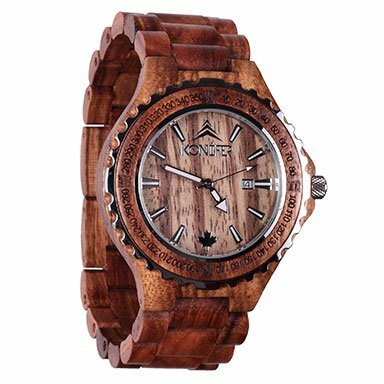 It features a face streaked with alternating dark and light wood grain stripes, giving it the uniquely attractive appearance of its jungle namesake. 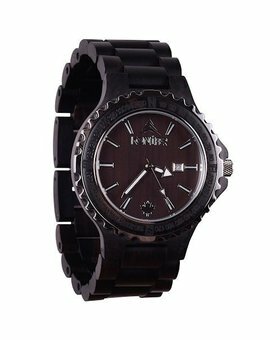 The Navigator Zebra is as wearable as it is attractive, featuring a fully adjustable band, finished in non-toxic satin oil for appearance and comfort. 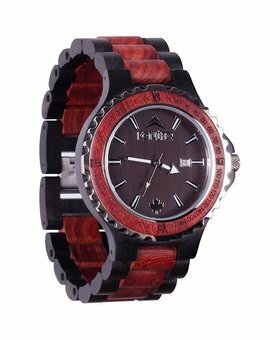 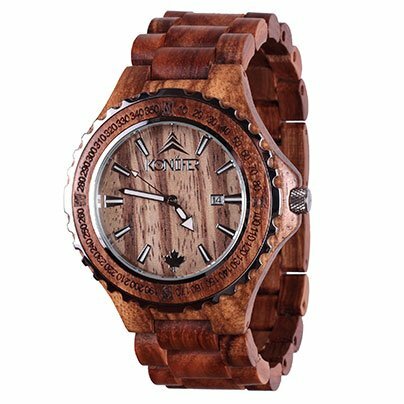 Your Navigator Zebra watch will be one-of-a-kind, featuring the distinct wooden details and pattern of the individual log from which it was crafted.